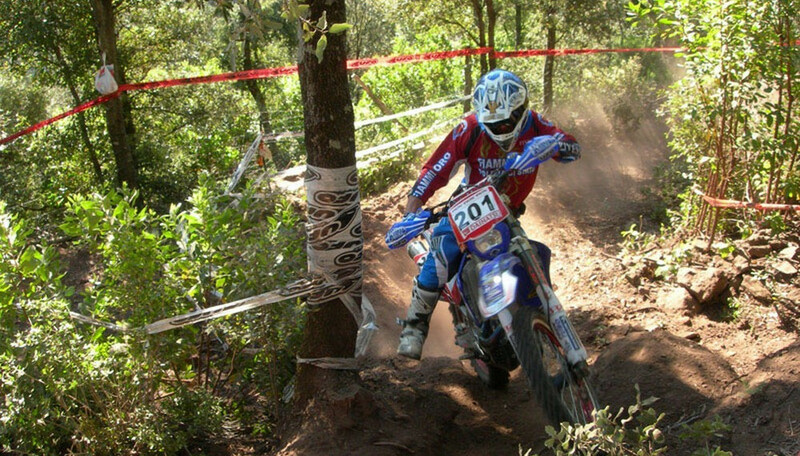 We organize motorally and enduro schools in collaboration with international professional riders. On the vast terrain where special tests are prepared (Cross testing, Special test and Extreme) riders will be able to improve their technique. The suggestions of our instructors and the variety of the selected paths will boost riders skills and abilities. - Meals and custom tailored diet for athletes.